Archangelos (in Greek: Αρχάγγελος) is a village of Preveza, in the periphery of Epirus, in western Greece. It is located about 19 kilometers north of the town of Preveza, at an elevation of 40 meters. 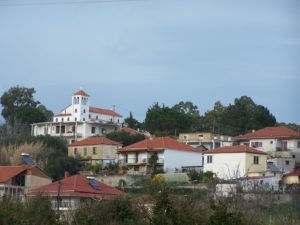 Archangelos belongs to the Zalogo municipality. Its population, according to the 1991 census was at 356, number which is estimated to have increased at around 500, until 2006. Archangelos was founded in 1922, as a result of the population exchange between Greece and Turkey.